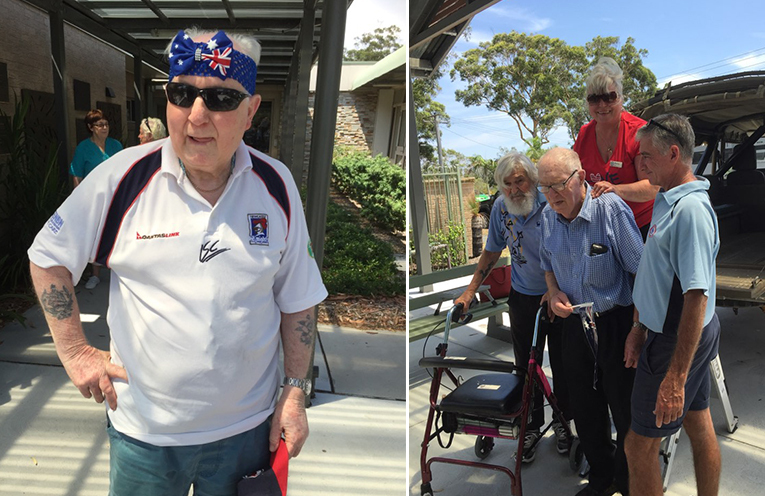 AUSSIE DAY OUT: Peter Sinclair residents celebrate Australia Day. 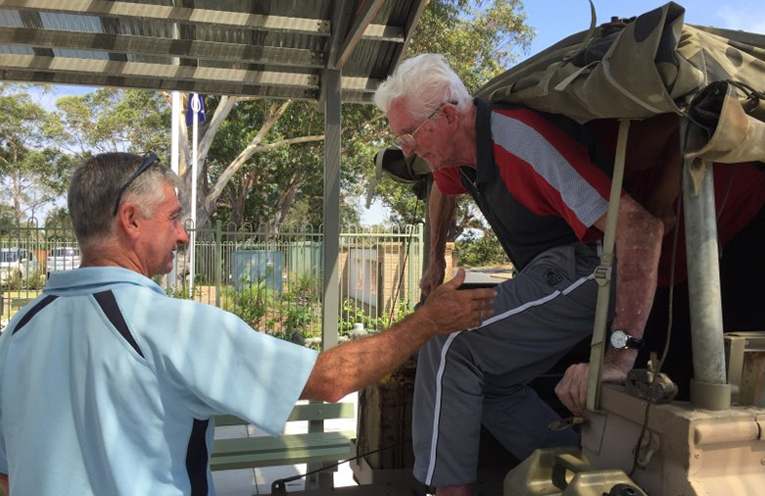 THE RSL Army vehicle which sits proudly at the entrance to the Peter Sinclair Gardens Aged Care Facility in Hawks Nest, was given a run last week taking residents out for an early Australia Day Celebration. With ‘Dave’ at the wheel, the residents waved their flags as they were driven around Hawks Nest and Tea Gardens, treated to some wonderful weather and great sights. “Some were lucky enough to spot a couple of playful Dolphins as they crossed the Singing Bridge,” Peter Sinclair’s Recreational Officer Debra Smith said. The celebrations continued throughout the week, with a mullet throwing competition and pool noodle cricket. 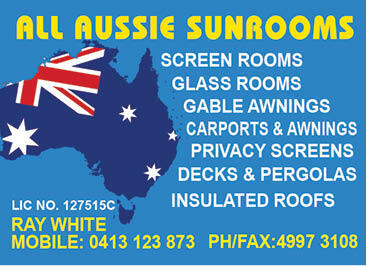 And what better way to finish off their Australia Day Celebrations with an all-in-sing-along.